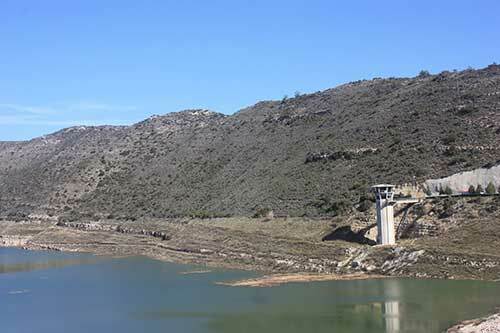 According to figures released today on the website of the Water Development Department, reservoir storage today stands at 62% of capacity. The current combined total water stored in the reservoirs is 180,282 MCM (Million Cubic Metres), or 62% of capacity, which is over twice the amount this time last year when the figure was 59,583 MCM, or 20.5%. It is also higher than the maximum storage for 2018 which was recorded on 4th April at 68.617 MCM. 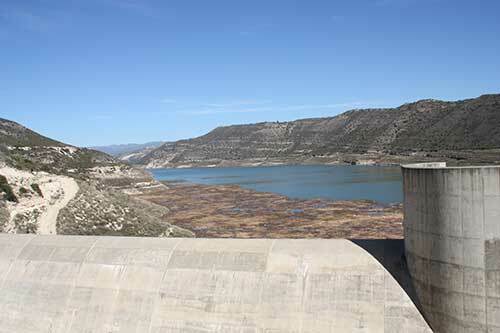 The statistics show that of the eighteen reservoirs on the list, eight are currently at 100% capacity and are overflowing. 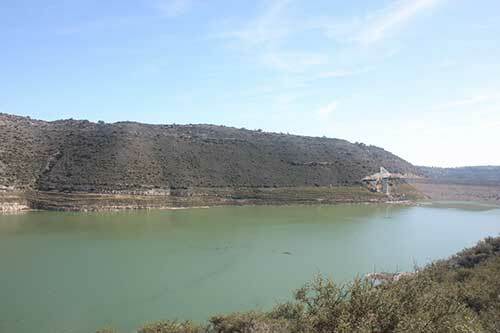 These are the dams at Argaka, Agios Marina, Pomos and Mavrokolympos in Paphos District, Kalopanagiotis and Xyliatos Dams in Nicosia District and Polemidia and Germasoyeia dams in Limassol District. 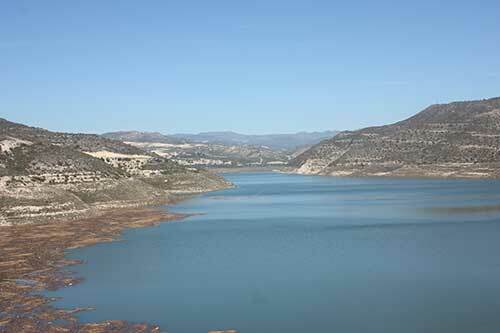 At present four other dams have current levels at between 66.8% and 88% of capacity. The three largest dams, responsible for the majority of our water storage, are Kouris (Total Capacity 115,000 MCM), Asprokremmos (Total Capacity 52,375 MCM) and Evretou (Total Capacity 24,000 MCM). Kouris’ current storage is at 52.1% which is over four times more than the same day last year when it stood at only 14.4%. Asprokremmos is at 80.8% compared to the 25.1% recorded for the same day last year and Evretou is at 72.6% compared to the 39% recorded for the same day last year. 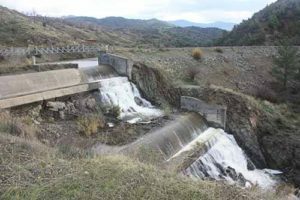 All three of these dams current storage is greater than their highest recorded levels for 2018, which were: Kouris, 20,025 MCM on 6th March 2018, Asprokremmos 15,301 MCM on 16th March 2018 and Evretou, 10,423 MCM on 12th April 2018. The current 62% of storage is indeed good news but we still have a long way to go to beat the island’s water shortage problems. It remains important for us all to limit our water consumption and avoid complacency.